Luigi's Mansion. Luigi's Mansion on Nintendo GameCube, By Nintendo.. HD Wallpaper and background images in the Nintendo club tagged: nintendo. 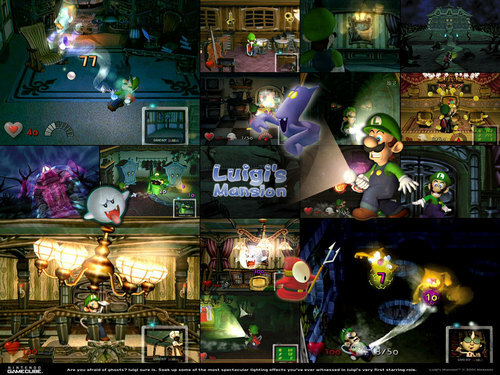 I love luigi's mansion i use to play it every day till i lost it i'm definatly getting luigi's mansion 2 when it comes out!